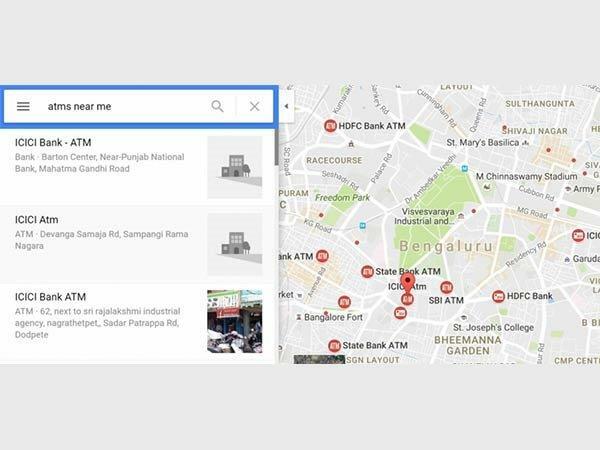 Google has now come to the aid of the Indian people by launching a feature known as ‘Find an ATM Near You’ that helps people locate the nearest ATM. While we are yet to recover from the effects of sudden demonetisation of the 500 and 1000 rupee notes, Google has now come to the aid of the Indian people. 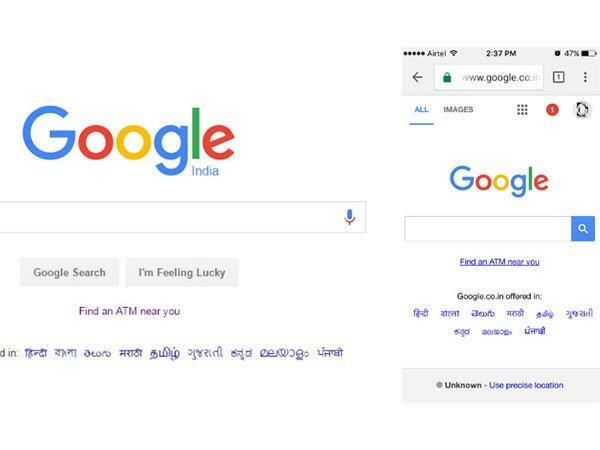 As such, Google India has added a new tool called 'Find an ATM Near You' on its main page, just below the Google search button. This comes as finding an ATM that is working has become a challenge for many. Moreover, the queues seem to get only longer and nothing more is frustrating than standing in long queues only to find out that the ATM has run out of cash. Once you click, it will take you to Maps and displays the list of ATM nearby your place. Google also lists all the bank brands near to the user's location on the map with direction details. This feature is available on both mobile and desktop. However, no update regarding the cash availability or if there are any people can be seen. Consequently, another free service has been launched in order to help citizens find the nearest cash point. 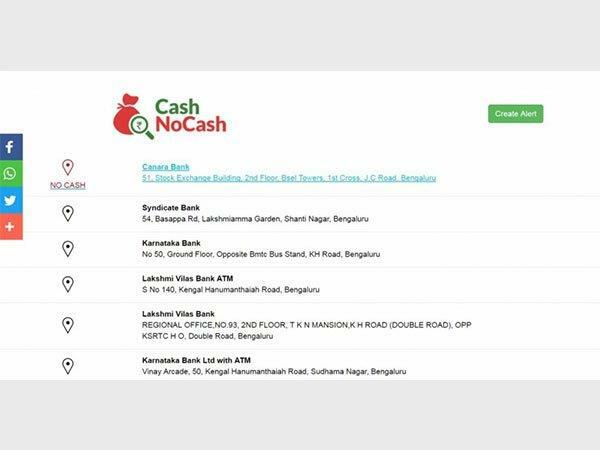 The CashNoCash.com, supported by Quikr and Nasscom is a crowd-sourced website which is helping people find the nearest ATM. The website updates the real time statistics based on user's information and feedback. In doing so the website helps the users across India to find the nearest ATM, bank or post-office. It also gives information about the cash availability and waiting time in queues for cash exchange or withdrawal. 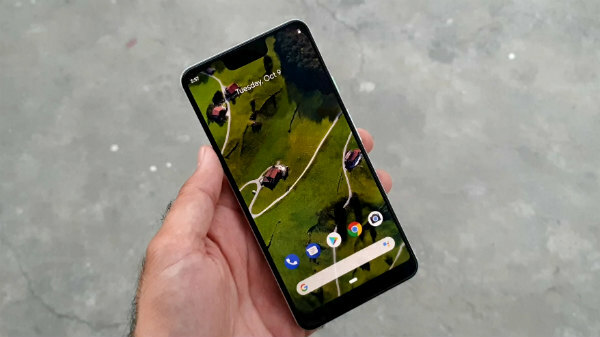 SEE ALSO: OnePlus 3T vs Google Pixel XL: Would You Prefer the Half-Priced Competitor? Moreover, users can also report the information back to the site thereby contributing to real-time updates at each mapped cash point. Alternatively, users can download respective bank's mobile applications on Google Play and Apple App stores. 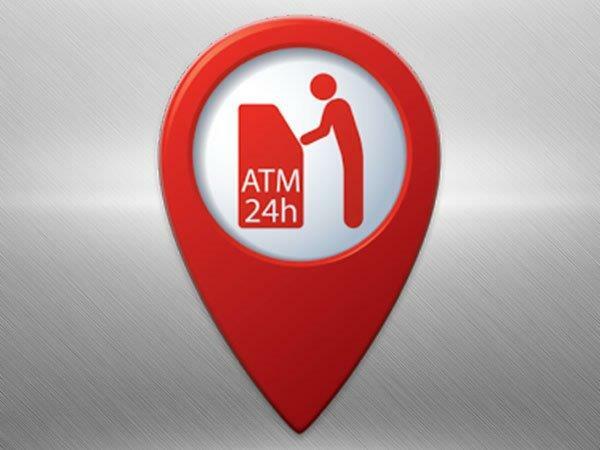 They too provide ATM location details services.